Our aim at Good Skin Days is to be the premier clinics in West Yorkshire and North Yorkshire to provide skin surgery and cosmetic skin treatments. We set extremely high standards for ourselves and believe that our clinics, staff and treatments are truly exceptional. It’s really important to us that our patients understand our uniqueness, so we have put together this 6 point plan of excellence, which illustrates simply the key reasons why we think you should choose us. Good Skin Days have thirteen CLASS FOUR medical grade lasers, which are the ‘gold standard’ for laser skin treatments. These lasers are clinically proven to be effective and give us a wider range of treatment options than any other clinic in the North. IPL is not considered effective for Laser Hair Removal, due to insufficient depth of penetration, lower power and the broad wavelength used. CLASS FOUR medical grade lasers have a focused, concentrated and specific wavelength, ensuring effective results every time. For two consecutive years we were voted ‘Best Clinic in the North of England’ by a panel of industry judges at the prestigious Aesthetics Awards. We have also been voted ‘Best Aesthetic Clinic in Northern England, Scotland and Ireland’ at the My Face, My Body awards and ‘Clinic of the Year’ at the Safety In Beauty Diamond Awards. Our happy clients frequently take the time to express why they believe in us and why they continue to come back to Good Skin Days. Don’t just take our word for it, please take a moment to read some of the testimonials here and also throughout the site, to hear more; in the words of our patients. 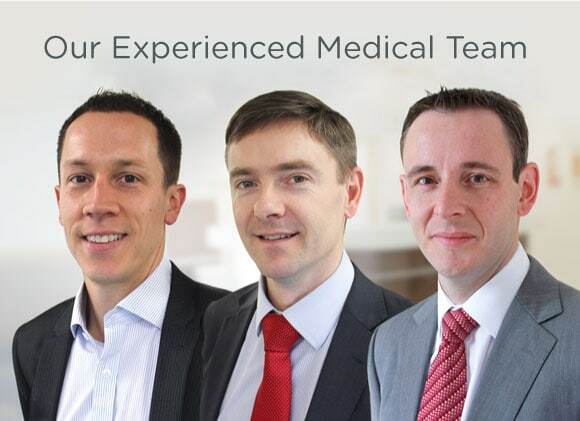 Led by Mr David Watt, Consultant Plastic Surgeon and Medical Director of Good Skin Days, our team of Doctors, Nurses and Practitioners have the training and experience required to ensure that you are in the safest and most expert hands from the moment that you step into one of our clinics. 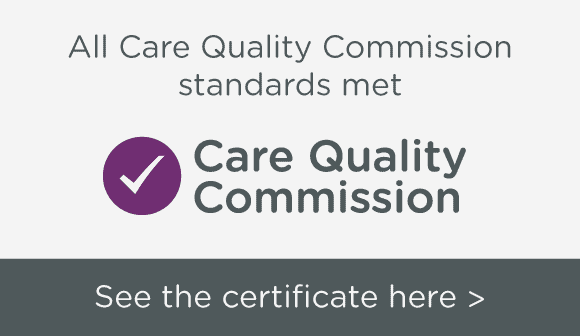 To ensure that you receive an exceptional standard of care and so that we can confidently call ourselves a ‘registered and regulated medical facility’, we undertake stringent and rigorous evaluation by the CQC; our governing body.